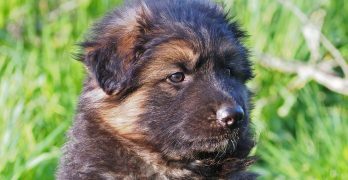 What is a Shiloh Shepherd? The Shiloh Shepherd is a new breed of dog bred from the German Shepherd. 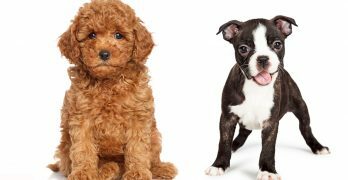 They are intended to be healthier and more moderate in terms of temperament. They grow up to 30 … [Read more...] about Is The Shiloh Shepherd The Ideal New German Shepherd Strain? Australian Shepherd Dalmatian Mix: Is It Right For You? Have you found yourself curious about the Australian Shepherd Dalmatian mix, and whether or not he’s the right dog for your household? Then you’ve come to the right place! 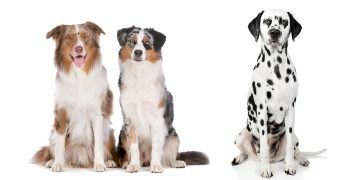 In this article, we’re … [Read more...] about Australian Shepherd Dalmatian Mix: Is It Right For You?